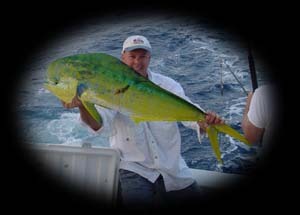 Captain Carl Miller has lived and fished the waters of Florida since the early 70's. 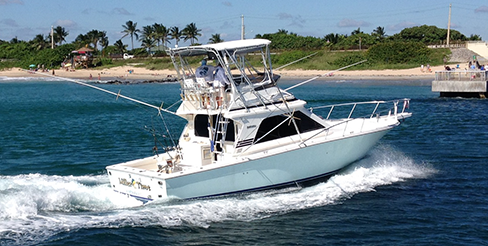 Familiarity with the fishing grounds tend to be the greatest asset a captain can have and Captain Carl has fished specifically the area of Boynton Beach since 1983, and is a full time licensed Fishing Charter Captain. Commonly caught fish include: Tuna, Sailfish, Grouper, Wahoo, Dolphin (Mahi Mahi, Dorado), Snapper, Kingfish, Amberjack, Cobia, Shark (Bull, Hammer Head, Black Tip, Spinner), Barracuda, and Bonita amongst many others. 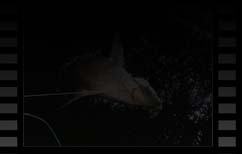 Our methods include: Trolling, Live Bait, Kite Fishing, Reef and Wreck Fishing. 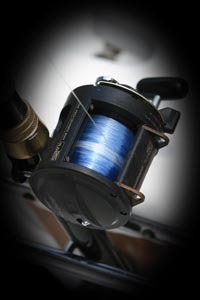 Standard fishing gear consists mainly of Shimano TLD 15's, 25's and 30's. A few Penn 4/0's and 30 Internationals round off the typical South Florida trolling spread. 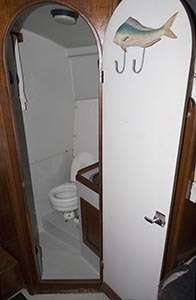 Lighter tackle is used for wintertime Sailfishing and summertime Dolphin fishing where we tend to use primarily Penn 750 and 850 spinning reels along with Avet fishing reels on 15-30# rods. or Email him at Carl@MillerTimeFishing.com Today!